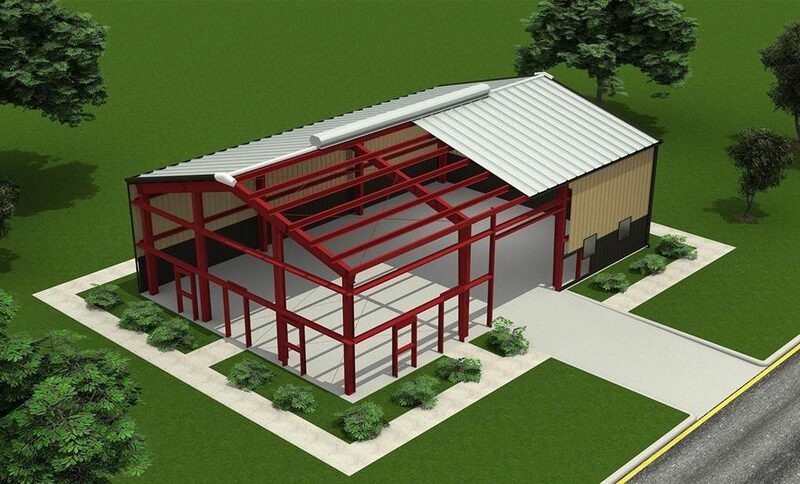 Low Cost – A pre-engineered steel building offers a more cost-effective solution than conventional construction. Increased Longevity with Minimal Maintenance – A metal building is extremely durable and has a longer lifespan than a wood structure. Steel is resistant to corrosion, mold and termites and will not rot. Reduced Freight Costs – With four full-service plants strategically located throughout the country, NBS is able to offer building system solutions to customers nationwide with competitive freight. Faster Construction Time – Nucor metal buildings are designed by professional engineers using the industry’s most advanced computer systems. The computer designed building system simplifies construction and significantly reduces erection time. This means lower “in place costs” as well as quicker occupancy of the building. 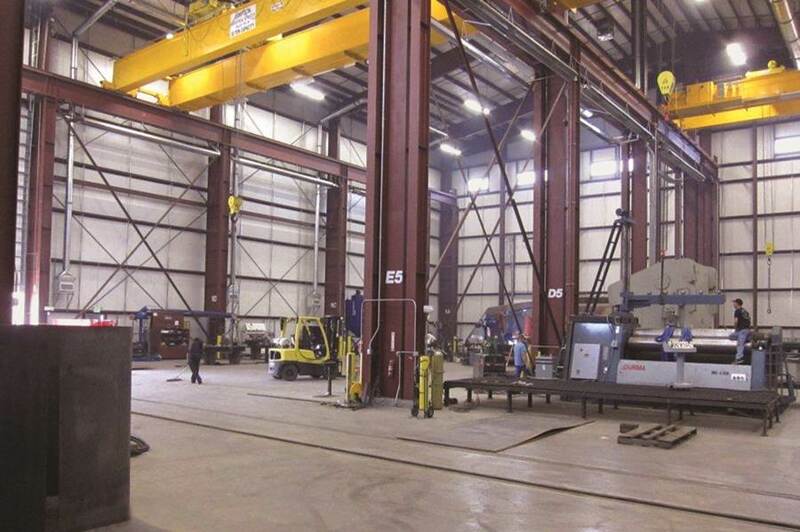 Easy to Erect – Nucor buildings are easy to erect! Our buildings are engineered to go up fast, easing your construction budget concerns. Reduced Design Time – With NBS you benefit from a systematic method that optimizes and greatly reduces the time to design, produce, and fabricate your metal building. Designed to Meet Your Specific Requirements – We can provide exceptional building solutions for projects ranging from industrial and commercial structures to custom projects for the agricultural, community, and retail industries and everything in between. Wide-Range of Applications – A Nucor steel building meets a wide-range of applications from industrial and commercial to custom buildings for the agricultural, community, and retail industries. Architectural Flexibility – To beautifully finish a Nucor metal building, there are various design options and exterior siding, roofing and trim colors available, as well as treatments such as brick, stucco or wainscoting. 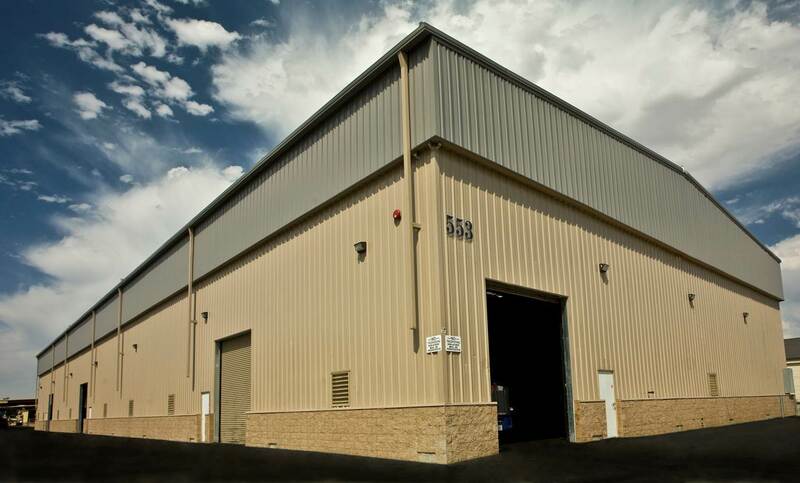 Ease of Expansion – When more space is needed, metal walls and framework built into every metal building are simple to remove for easy additions to existing metal buildings. Linkan Construction is a leading general contractor specializing in custom projects for the Mining industry. As an Authorized Builder of Nucor Building Systems, Linkan Construction is able to offer you a wide array of building solutions that are custom designed to your specific needs, yet cost effective, efficient, and faster to erect than conventional construction methods. Contact us today to find out how we can save you time and money on your next project.